When it’s time to harvest cotton, the last thing you should have to worry about is the quality of the grease in your machine. 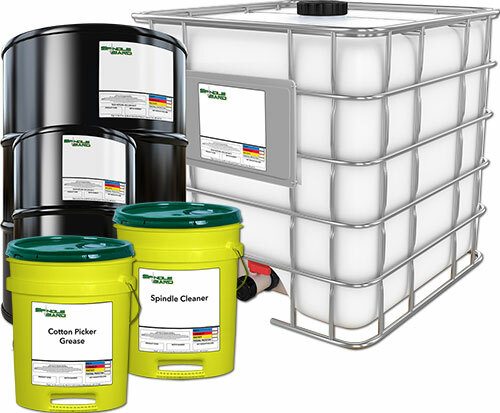 Sutton System Sales, Inc. has provided millions of pounds of cotton picker grease and spindle cleaner to generations of farmers who depend on their cotton picker operating at its optimal potential. With nearly 40 years’ experience in the cotton picker grease and spindle cleaner market, you can count on us to provide you with a quality product to take care of your machine. Today, we market grease and cleaner from Axel Americas, LLC under our own label, and SpindleGard products from Martin Lubricants to ensure we have what you need. Contact us today to book your grease and cleaner for the next harvest.